Perhaps in response to the recently opened Mixing Bowl area at nearby Sunday River, Mt. 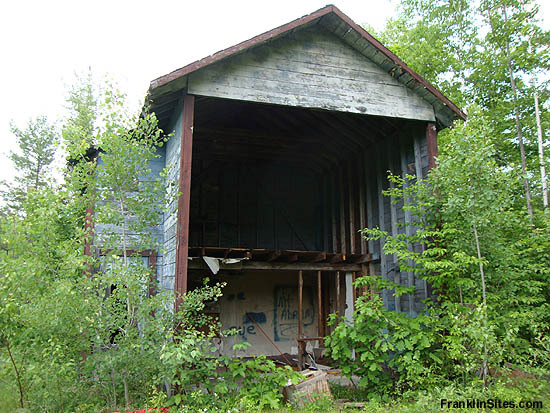 Abram developed its own new novice area for the 1965-66 season. 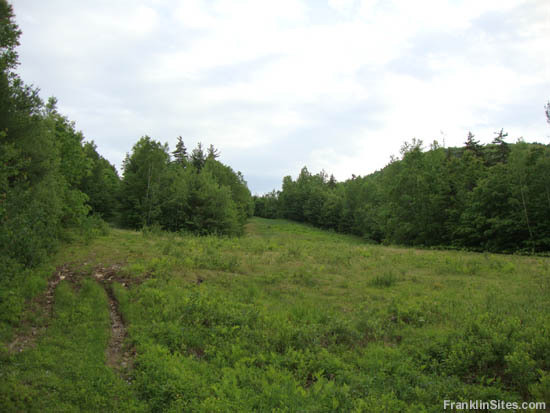 A complex of three gradual novice trails was developed east of the main mountain, dropping about 200 vertical feet. 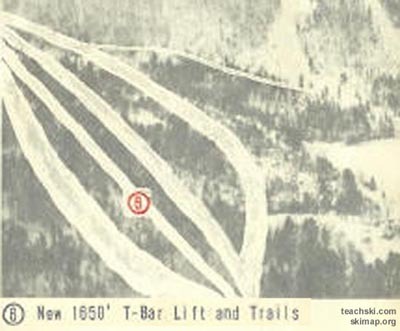 Serving this new complex was a 1,650 foot long Hall T-Bar (though some publications claimed it was a 1,800 foot Poma T-Bar). The area became known as Duane's Retreat. 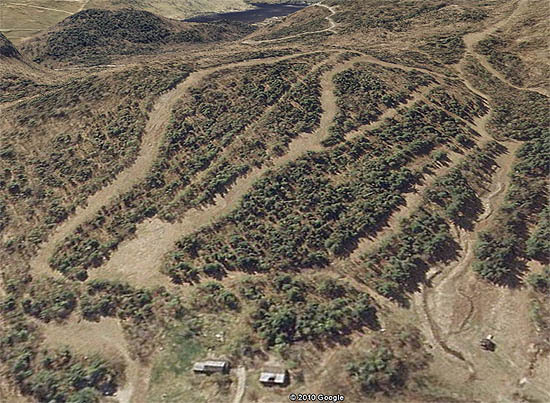 It is not known how popular the complex was, but it is thought the development of the chairlift served novice West Side area may have made it redundant. 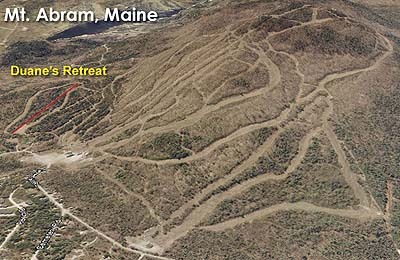 By the 2000s, Duane's Retreat became advertised as a cross country ski area. The T-Bar was likely removed after the 2002-03 season, ending the pod's alpine skiing era.